things i want to remember when she’s sixteen and driving me crazy – Hi, I'm Caroline. Still can’t believe you’ve had a baby! So cute though. 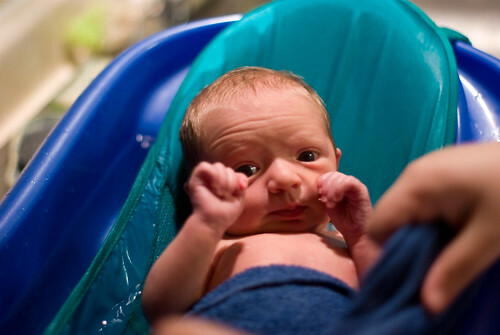 So what is new baby smell like? I’ve always wondered… I’m sure I’ll find out eventually but what IS that smell? Is it comparable to anything else? Flowers? Pizza? lol laundry soap?